← News: Participating In KCON Panel! 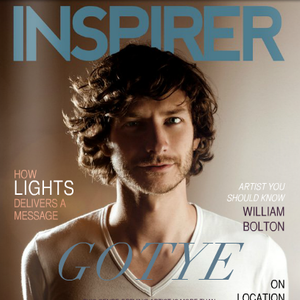 I was offered the role to be the Editor-In-Chief at Inspirer Magazine! In this role I will overseeing direction and editing content from the site’s writers on a range of topics (music, fashion, politics, culture, sports, books, and more) on a daily basis, giving feedback and notes on articles, and maintaining relationships with the wide network of domestic and international contributors. This is a fantastic opportunity especially as the magazine has plans to move from digital to a print one. This will allow to edit even more content and also get a true chance to prove my worth regarding direction in content, art, features, and other aspects that come with editing a magazine. I still seek full-time employment and this is a wonderful way to bring myself so close to an opportunity. I am so excited to begin!